Since the early 20th Century when the first successful airplane took off, air travel has evolved dramatically. Now people everywhere jet off across the world for holidays while airplane experiences become an increasingly popular activity. 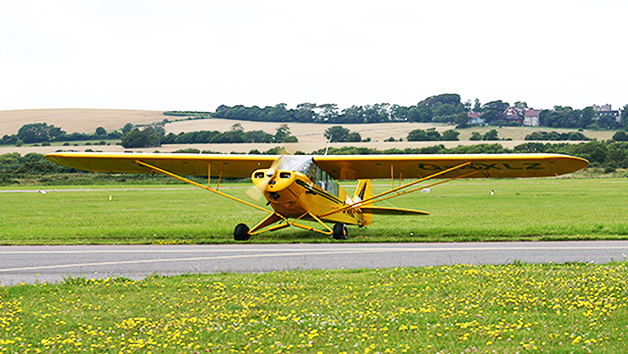 Take to the skies with this fantastic 30 minute flying lesson and admire the stunning bird’s-eye views. 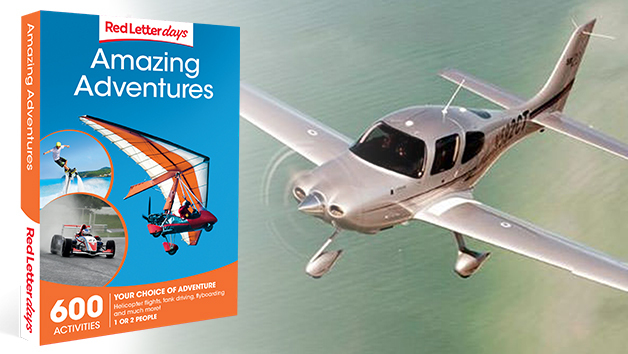 An expert will provide a full safety briefing before teaching the basics in piloting a plane. Enjoy the chance to take the steering wheel and truly experience piloting first hand. 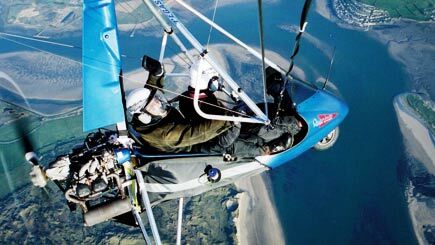 Family and friends will be ready and waiting on solid ground after an unforgettable experience in the air. Many venues operate seven days a week all year round. Please note that weekends are particularly busy - please book several weeks in advance. 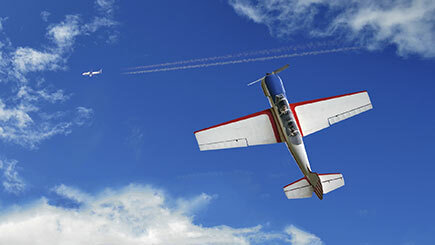 During the winter months flights are usually run earlier in the day, during daylight hours. Minimum age is 12 or 14 at Northamptonshire. Participants under the age of 18 will need a parent or guardian to accompany them on the day. This experience is not suitable for those who suffer from epilepsy, vertigo or are pregnant. If you are over 16st or 6'4'' then please state this prior to booking as there may be a surcharge on the day to be upgraded to a larger aircraft. 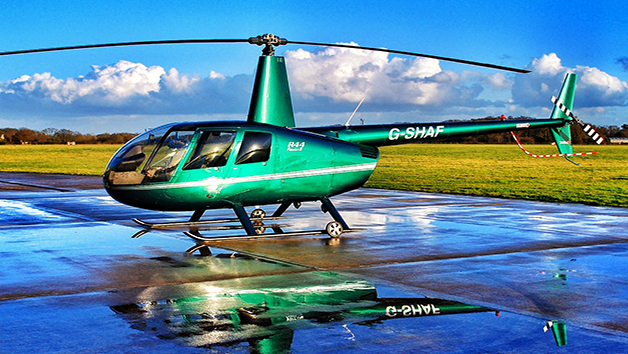 The experience lasts for around 40 minutes, including a 30 minute flight. Flight times are approximate.